Join free & follow A.S.C.I.A. 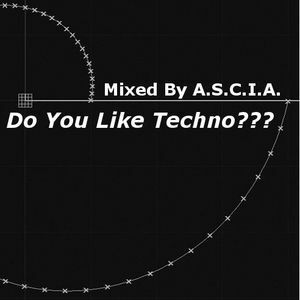 Do You Like Techno?? ?by A.S.C.I.A. Tin Man, Robert Owens & Klement Bonelli, Simina Grigoriu & Mama, 2000 & ONE, Pietro Coppola and more.